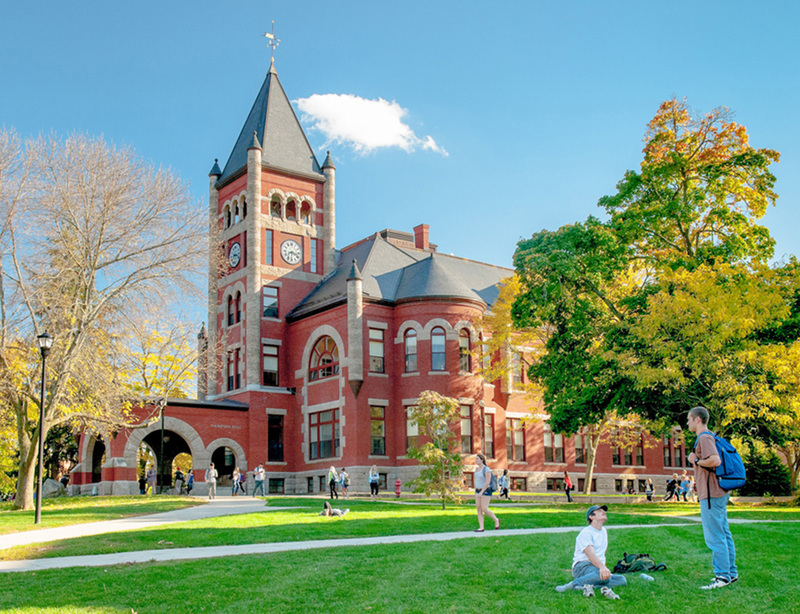 The master of social work (MSW) program at UNH develops professional knowledge and skill for those interested in pursuing careers in the field of social work. Offering three distinct program options provides the opportunity for students to earn their MSW in the format best suited to them. Social work is a field dedicated to helping others and empowering people, families and groups to effect positive change in their lives and communities. Our master’s in social work program offers flexible options tailored toward your needs. You’ll develop your professional knowledge and skills to work in fields such as healthcare, education, substance abuse, child welfare, employee assistance programs, the military and other human services disciplines. 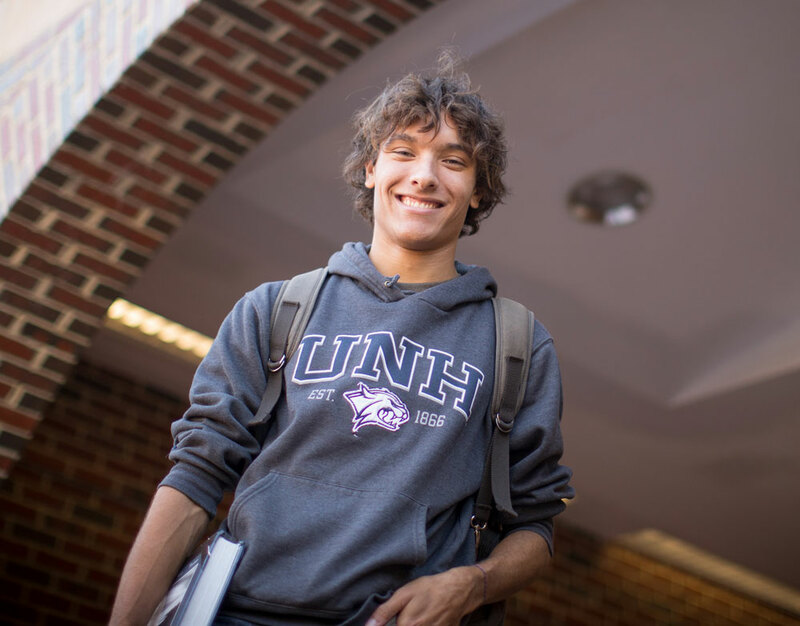 Why study social work at UNH? Studying social work at UNH, you’ll earn a Council on Social Work Education (CSWE) accredited MSW from an outstanding New England University. You’ll learn from full-time faculty who are passionate about social justice and experts in their field of practice. Our advanced generalist curriculum offers a wide range of elective courses, and you’ll be able to specialize in areas including disabilities; health and mental health; addictions and substance abuse; and children, youth and families. You’ll also gain hands-on experience while making a difference in your community through two local field internships. The M.S.W. program features an advanced generalist concentration, which is the most common concentration in social work. It is very well suited for practice in rural, suburban, and urban settings and is viable for career positions where a CSWE-accredited degree is required. Completion of the M.S.W. program provides the foundation for license eligibility. Disabilities; or a self-designed field of practice. An M.S.W. candidate must complete 62 credit hours of 800- or 900-level courses including two, two-semester field internships, comprising a total of 1,240 hours in the field. Grades below the B­ level in a graded course or a "fail" in a credit/fail course are considered failing grades for the purposes of determining academic standing. Repeating a course does not remove the original failing grade from the record. Graduate students receiving failing grades in 9 or more credits, received either in three courses or in any combination of courses taken twice, will be dismissed from the M.S.W. program. Although a significant portion of the curriculum is required, students will be able to complete three elective courses. At least one of these must be taken from among Department of Social Work course offerings. Welcome to UNH MSW Field Education. Your field education, internship, is about applying and doing, the opportunity for you to connect the theoretical and conceptual contribution of the classroom with the practical world of the practice setting. Classroom and field each contribute to the development of a students’ competencies of professional practice. Graduate school is a rare opportunity to have so many people; your field supervisor, faculty and other students, supporting your professional development. Field instruction is concurrent with classroom work. During the first field placement students are required to spend two days per week in the field. In the second field placement students spend three days each week in the field. Students may not “bank” their hours and end their placements prematurely. In the Durham program, first year placements are typically arranged on Thursdays and Fridays and students are expected to work 16 hours per week at their placement. Similarly, Durham second year placements are typically arranged on Mondays, Tuesdays and Fridays and students are expected to work 24 hours per week at their placement. This schedule may be adjusted by mutual agreement of the student and field supervisor, if needed, with collaboration with field coordinator. Students are expected to work a full day unless special arrangements are made. Reliable and punctual attendance is required. For Manchester students, first internship year placement schedules are arranged by mutual agreement between the student and the field supervisor. During this internship year students are expected to work at their placement for 16 hours/week. Similarly, second year internship placements are arranged by mutual agreement and students are expected to work 24 hours per week at their placement. Any requests for variations on the schedule must be made in the form of a written proposal and addressed to the appropriate Field Coordinator. UNH Social Work alums have been helping the residents of New Hampshire for the last 40 years. Hear from alums on how their education prepared them for their positions at Krempels Center in Portsmouth, The International Institute of NH in Manchester, and Keystone Hall in Nashua.